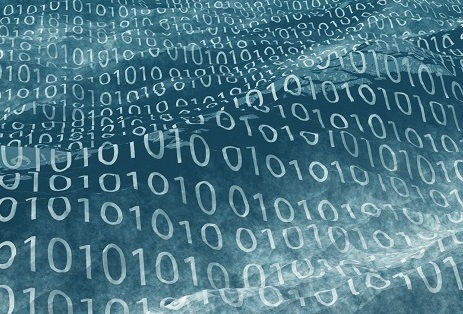 This years theme is Oceans of Data and will focus on exploring innovation, cutting edge R&D, and the future of geomatics in the marine environment. The term geomatics represents a sector and technology that uses data collected by many different groups and connects many different sectors. Therefore GANS is reaching out to all the many sectors in Atlantic Canada that make use of geomatics or geospatial data. We have been reaching out to researchers, organizations and companies actively working on marine and coastal focused projects. Registration rates are discounted for CIG, and GANS members, as well as students. Early Bird registration is now open and will be available until Sept 14th, so click here to save your spot at this years conference We encourage people to register early to help the committee be able to better plan the event. 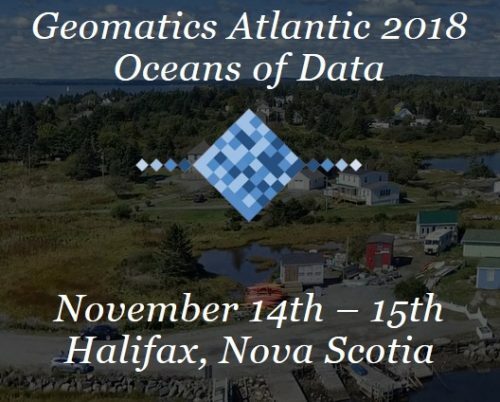 Geomatics Atlantic 2018, the 31st Geomatics Atlantic conference will be a cross-sectoral event bringing together creators, analyzers and users of marine and coastal spatial data. There are still opportunities to get involved in the event as a speaker, sponsor, exhibitor, attendee or volunteer. Contact us if you would like to get involved. Karl Kenny, CEO Kraken Robotics Inc.
Kraken Robotics is a marine technology company, founded in 2012, that is dedicated to the production and sale of software-centric sensors and underwater robotic systems. The company is headquartered in St. John’s, Newfoundland with offices in Nova Scotia (at COVE); Germany; and the US. MEOPAR (Marine Environmental Observation, Prediction and Response Network) is an independent not-for-profit, that funds research, trains students, mobilizes knowledge and communicates results for marine risk and resilience; tackling marine challenges and opportunities for the benefit of the Canadian economy and society. This year GANS is partnering with the Licensed Professional Planner Association of Nova Scotia (LPPANS) for a Pre-Note/Keynote with world renowned atmospheric scientist Katharine Hayhoe to speak about cross-sectoral approaches to dealing with climate change. It will be November 2nd at 10 am in the Dalhousie School of Architecture and Planning Auditorium (5410 Spring Garden Road next to the Halifax Central Library). Katharine’s research focuses on high-resolution climate projections to evaluate the future impacts of climate change on human society and the natural environment. 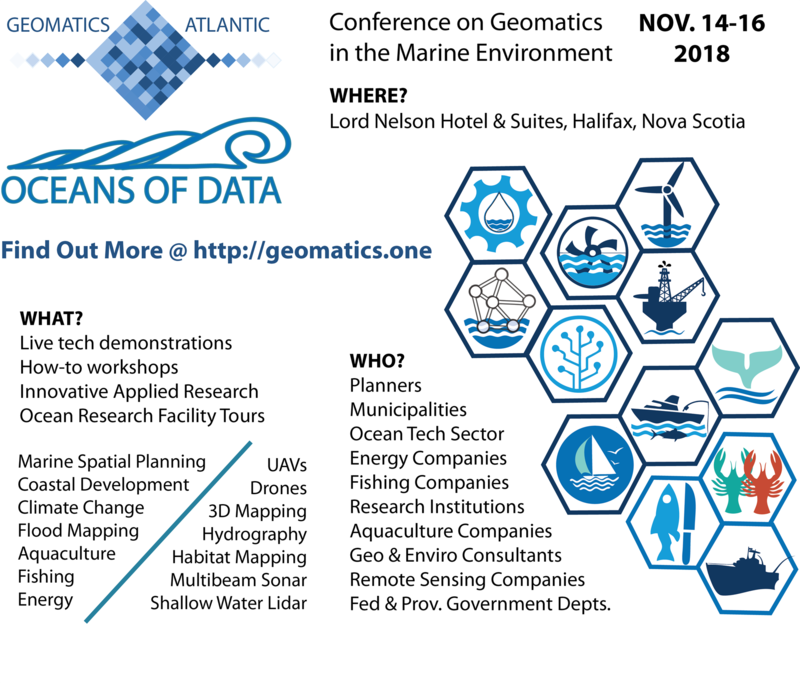 On Nov. 14th and 15th, presenters from various levels of government, academia, and the private sector will speak on a wide range of geospatial related topics ranging from LiDAR missions in the province to technological innovations in seafloor mapping, and much more. 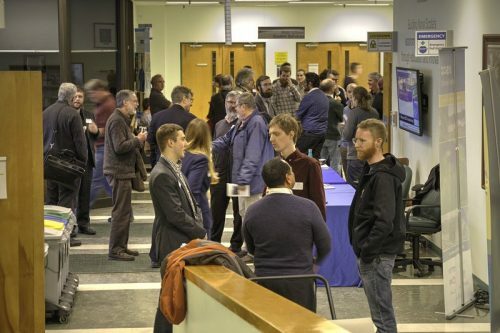 The Geomatics Association of Nova Scotia (GANS) is a non-profit association created to promote the Geomatics Industry in Nova Scotia, while helping to make it competitive both domestically and internationally, and increasing its contribution to the economy.